An “adequate supply” of long-range missiles has found its way to the embattled Gaza Strip “in the past few hours,” according to a news report published in Beirut this morning. The report penned by journalist Hassan Aleeq makes the front-page of al-Akhbar. The newspaper speaks for the so-called “Axis of Resistance” grouping Syria, Iran and Hezbollah. “During the past hours,” Aleeq writes, “a state of alert was declared in the ranks of Hezbollah and Iran’s Revolutionary Guards. “Obviously, the state of alert does not cover all their military units, whose state of preparedness has been raised in anticipation of any masked Israeli folly. “What was placed on red alert, however, are those (units) experienced in smuggling arms from Syria, Lebanon, Iran, Sudan, (and elsewhere) to Egypt (specifically Sinai) and on to the Gaza Strip. 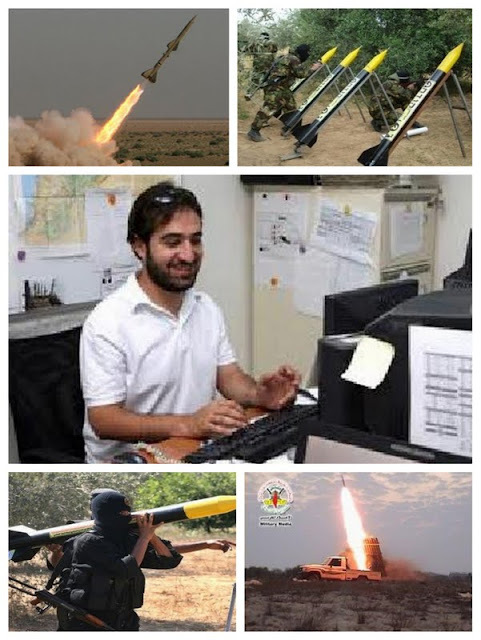 Aleeq says the focus now is on channeling a large number of long-range missiles to Hamas-ruled Gaza. Accordingly, “an adequate number of available long-range missiles” have already reached the Gaza Strip. “Those familiar with the modus operandi of the Resistance in Lebanon and Palestine,” writes Aleeq, “are emphatic supply lines won’t stop either during the aggression or after its cessation. Israel bombarded the Gaza Strip with nearly 200 airstrikes early Saturday, widening a blistering assault on militant rocket operations. 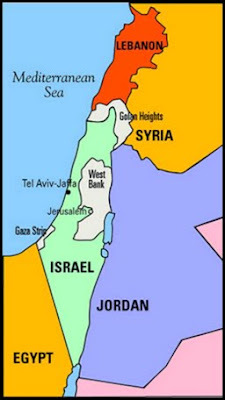 The new attacks followed Gaza’s unprecedented rocket strikes aimed at Tel Aviv and Jerusalem. In the latest round of the conflict – triggered by Israel’s assassination of Hamas’ military chief, Ahmed al-Jaabari, on Wednesday -- the Gazans have used a rocket that can strike at Israel's heartland. This is the Fajr-5, developed by Iran and also supplied to Hezbollah. It has a range of up to 75 kilometers, which means it can hit central Israel. By mid-day Saturday, 39 Palestinians including 13 civilians and three Israeli civilians have been killed since the Israeli operation began.